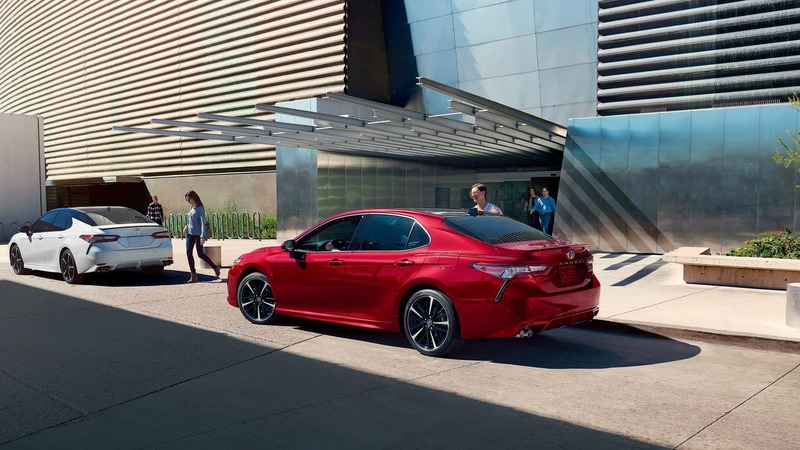 The 2019 Toyota Camry comes with plenty of standard features that both impress and protect, but it’s most important standard feature is its dependability. 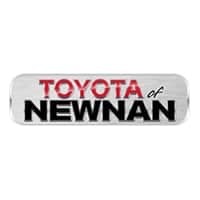 For many years, the Toyota Camry has captured the hearts of many car lovers and Toyota of Newnan is proud to offer this dependable and reliable vehicle to the Newnan, GA drivers who want a car that is efficient and effective. We’re also an ideal place to experience the car firsthand, as our friendly and professional sales staff will guide you through every detail, big and small, on this car. Look no further than our dealership located at 2 Herring Road to test drive the Toyota Camry. Standard on the 2019 Toyota Camry XSE is a 3.5-liter V6 8-speed automatic engine that produces an impressive 301 horsepower. This front-wheel drive vehicle comes with an optional Navigation Package featuring premium audio. All of this guarantees that you’ll get to where you need to go quickly and efficiently, much like many of the new Toyota cars for sale! Power-assisted 12-inch brakes hold down all four corners of the vehicle, making the car stop as quickly as it goes. If you and your family happen to be sky gazing under the panoramic glass roof, you maybe stopping more than going just to appreciate nature’s best around you. The Toyota Camry can perform some amazing tasks with the Intelligence Clearance Sonar, which helps drivers avoid potential collisions. This safety feature is the type of feature that gives drivers the peace of mind that they’ve always wanted in their car. In the 2019 Toyota Camry LE trim level, an available Blind Spot Monitor can be had for those seeking added security when changing lanes. Sometimes looking over your shoulder and using your turn signal just isn’t enough to avoid those blind spot mishaps. Make an appointment today to test drive the Toyota Camry for yourself. Just call (770) 502-1333 or simply visit us at our dealership, which also offers customers the chance to experience a pre-owned Toyota Camry.